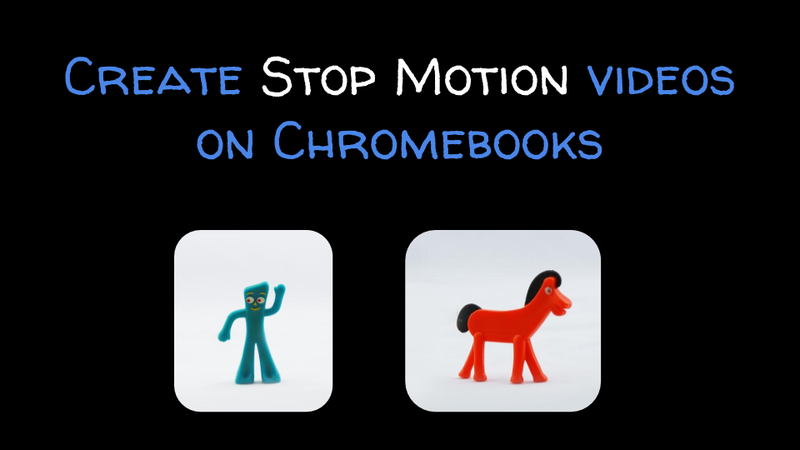 Last night I published an article about the Stop Motion Animator Chrome app. To clarify some of the nuances of using that app, in particular the handling of .webm files, I created the following short video demonstration. Come to the Practical Ed Tech Chromebook Camp to learn more about making videos on Chromebooks.